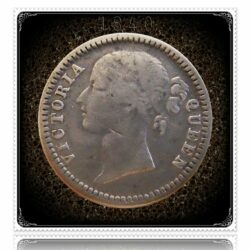 Queen Victoria’s empire Included numerous european and african nations. 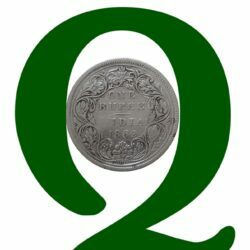 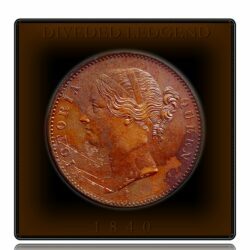 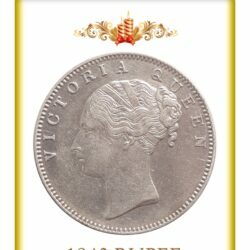 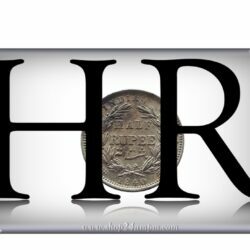 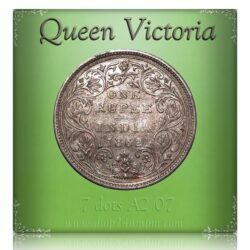 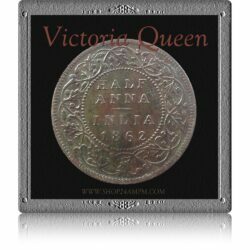 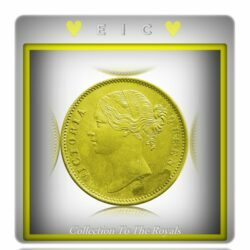 The coins issued after 1840 bore the picture of Queen Victoria. 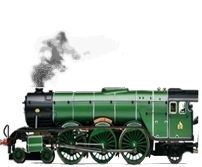 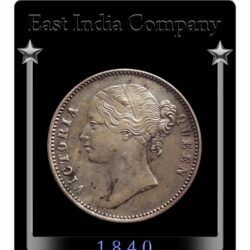 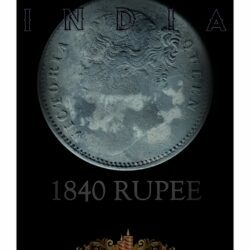 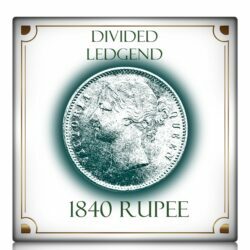 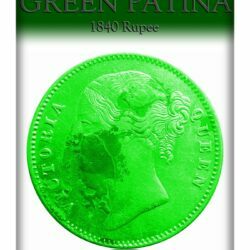 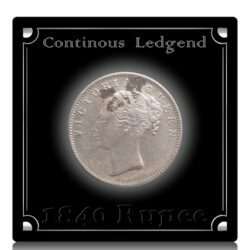 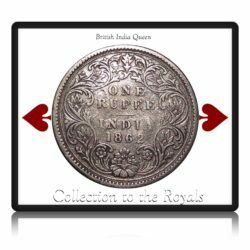 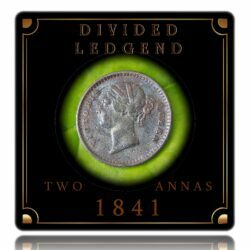 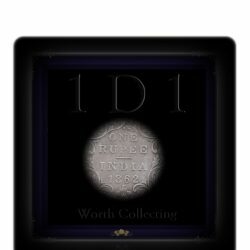 The principal coinage under the crown was issued in 1862 and in 1877 Queen Victoria accepted the title the Empress of India.